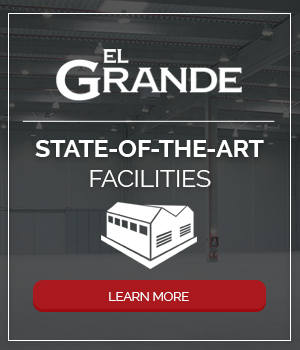 El Grande is able to differentiate itself from its competitors because of the Grande Group Experience. These individual companies work in unison to provide the foundation, support, and first-class business-related services needed for your success. Individually these agencies have their own long histories of achievement and strong leadership. But combined, their strengths have been amplified to the benefit of our clients. Financial outsourcing to financial institutions. Manufacturing joint ventures and twin plants. Distribution networks and product recognition. 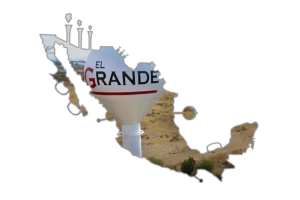 © 2019 El Grande Group. All rights reserved. Website by Cobalt Digital Marketing Trademarks and brands are the property of their respective owners.